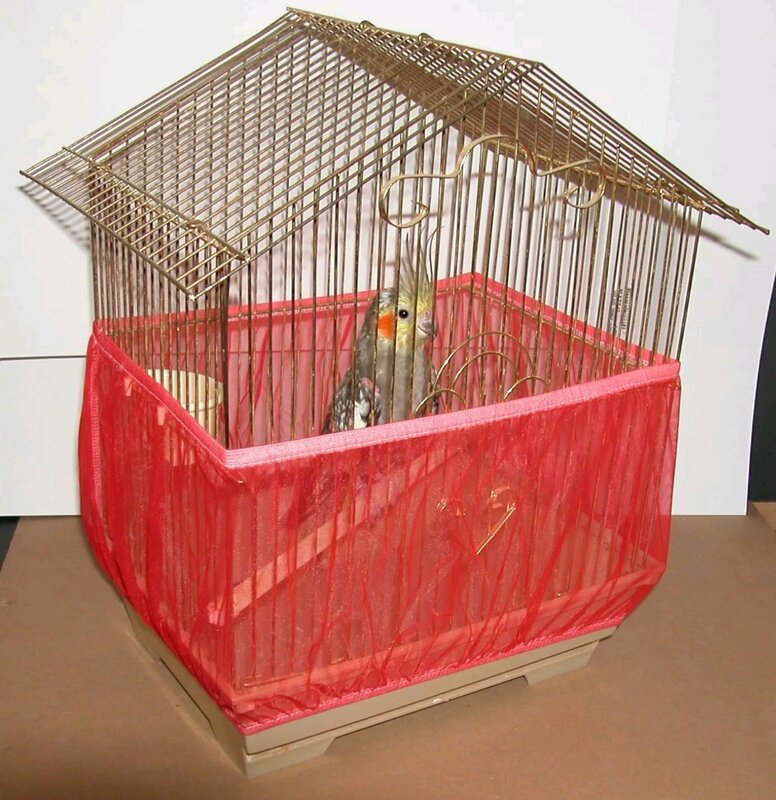 Our affordable priced universal covers are designed to fit most bird cages on the market. 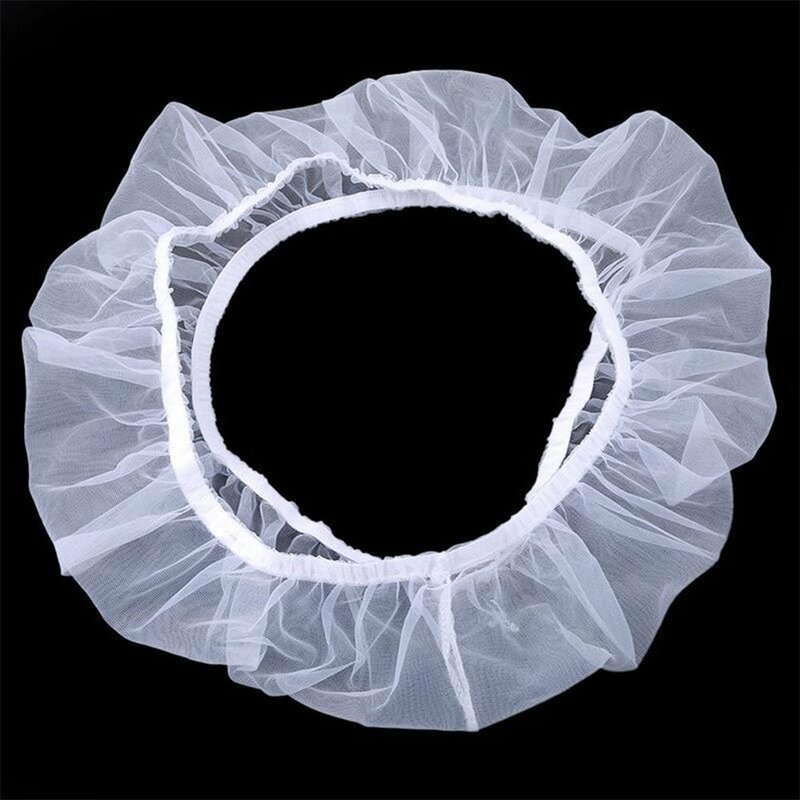 These covers are loose fitting, cover a wide range of cage sizes and have the same innovative design as all of our other covers. This patented design features a flap that falls over the cage door and allows cage door access without removal of the cover. Fits "DOME TOP" cages with a WIDTH of 22" thru 24" and a DEPTH of 20" thru 24" LENGTH from top to bottom of the cover is 40"
All Universal covers are black. 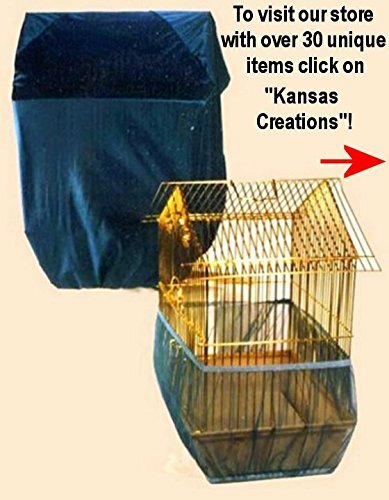 Model 2424DT for Dome Top cages Fits "DOME TOP" cages with a WIDTH of 22" thru 24" and a DEPTH of 20" thru 24" LENGTH from top to bottom of the cover is 40" CozzzyCovers cage covers provide a darkened and secure environment for promoting sleep and good health for any bird. 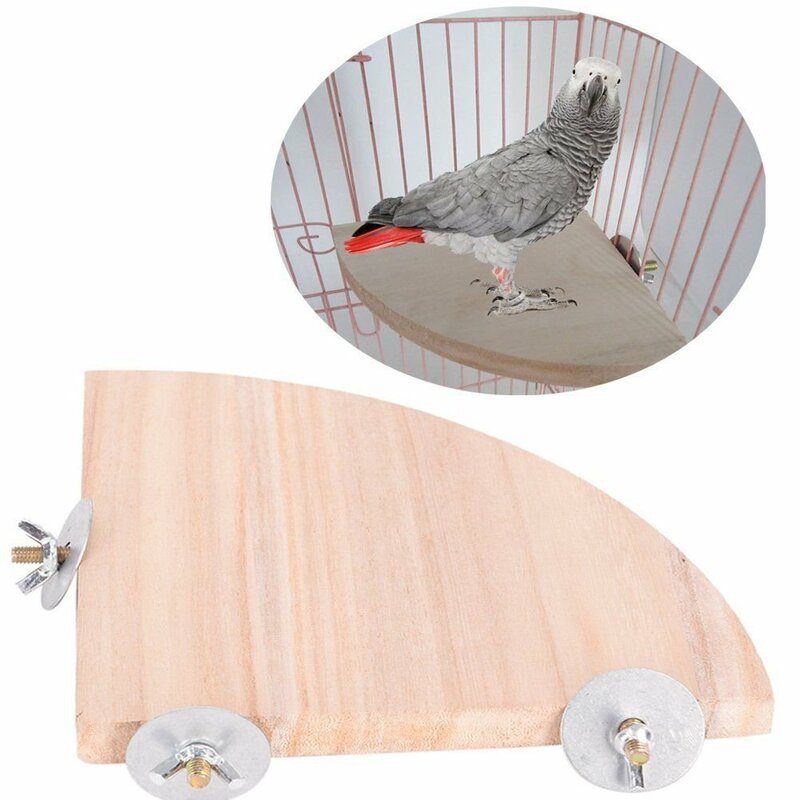 Made of durable, light weight, non-toxic poly-cotton fabric*, our bird cage covers are machine washable (recommended warm/cold wash and rinse - delicate dry). 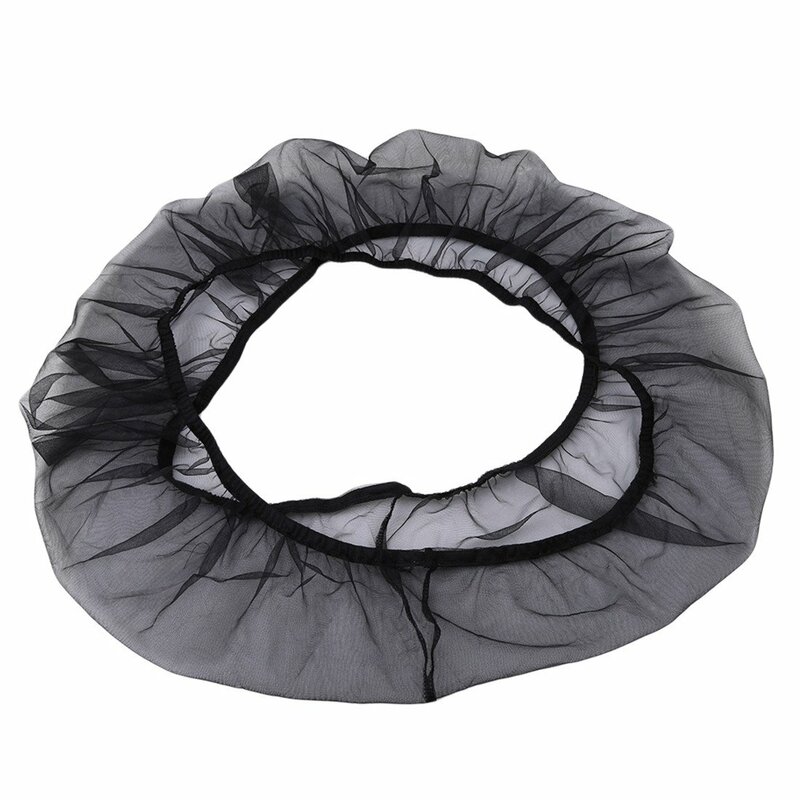 CozzzyCovers cage covers are the most innovative and easy to use cage cover on the market! 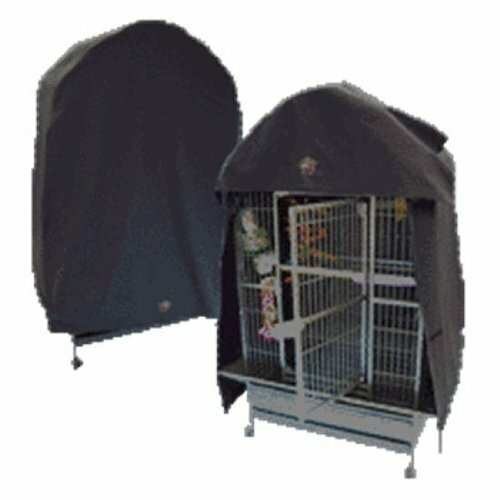 Why spend an hour trying to drape a sheet or blanket over your large parrot cage when with our cage covers, one person will spend only minutes on even the largest cages. Our PATENTED design features a flap that falls over the front of the cage that serves several functions. Secured on both sides with Velcro, the flap is easily lifted to allow cage door access without removal of the cover! This design also makes the application and removal of out covers so easy!